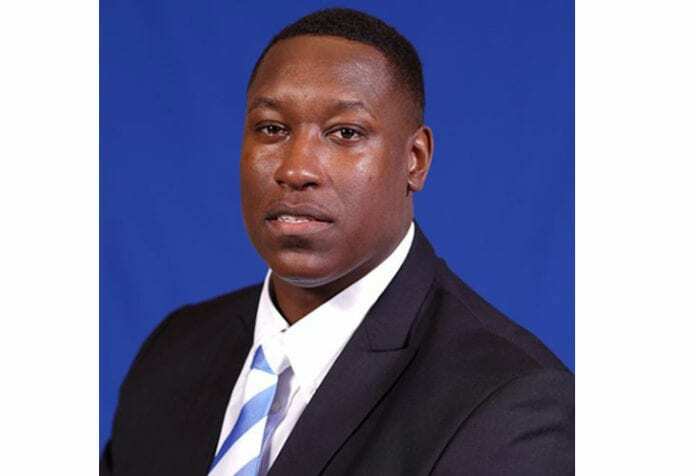 New Tennessee State head basketball coach Brian “Penny” Collins has made a key addition to his staff. Jerry Nichols, previously the head coach of Southwest Tennessee Community College in Memphis as well as Motlow State Community College, is joining the Tigers staff as their new assistant. Nichols was also a court coach for USA Basketball Under 18’s Junior National Team two years ago. Nichols’ career record over nine seasons is 200-59. He’s also won five Tennessee Community College Athletic Association Coach of the Year honors. At Motlow State from 2009-13 his teams won 80 games against 31 losses. That was followed by a winning mark of 210-28 in five seasons at Southwest Tennessee. Nichols won two TCCAA Coach of the Year awards at Motlow State, serving as the head coach and athletics director. His best season with the Bucks came in 2012-13 when his team won the TCCAA Championship and earned a berth in the NJCAA National Tournament. Motlow State finished 13th in the final NJCAA Division I poll in 2013. Nichols earned three more TCCAA Coach of the Year awards at Southwest. Nichols began his coaching career as an assistant coach at Walters State Community College during the 2006-07 season before heading to Union College in Kentucky for the 2007-08 and 2008-09 seasons. He also had a very distinguished playing career. He starred for Westwood High School in Memphis and later was a two-time All-American guard at Walters State Community College. The two-time TCCAA Player of the Year ranked ninth in the nation in scoring with 21.6 points per game as a sophomore. Nichols continued his education and playing career at Arkansas State, where he led the team in three-point shooting and was named their top defensive player during his junior season. He was the recipient of ASU’s Leadership Award as a senior.